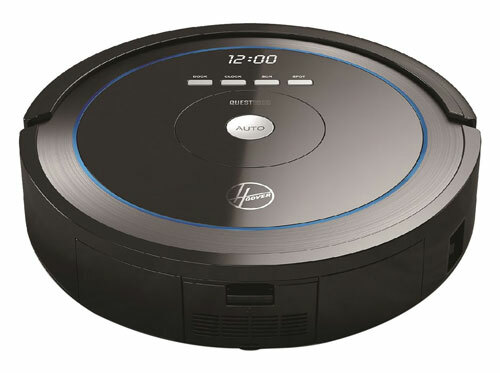 Here is another vacuum cleaning robot that cleans your home and can be controlled from a smartphone. 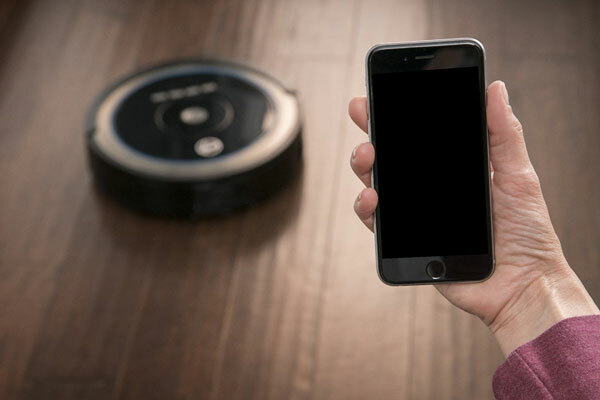 The Hoover Quest 1000 connects to your smartphone via WiFi. You can stop, start, and direct it on your phone. With 360 degree laser mapping technology, the robot finds the most efficient way to clean your home. Quest 1000 has a tri-clean system to pick up dirt, dust, and pet hair off your carpet or hard floors. The built-in cliff sensor keeps the robot out of trouble. 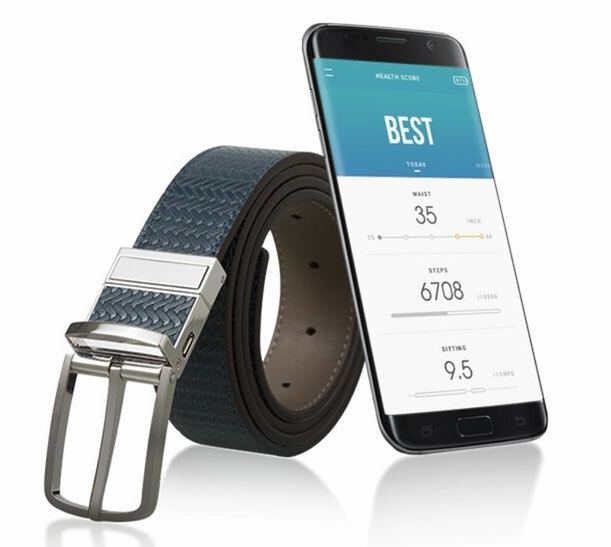 The battery lasts up to 120 minutes.